Site Leasing | Wecom, Inc.
Wecom, Inc. owns and manages many tower and fiber hut sites in Northern Arizona and Southern Nevada. Wecom sites are eligible for shared infrastructure leases allowing cellular and service providers to use Wecom towers to extend coverage areas. Information on Wecom-owned sites can be found below. • Microwave access to fiber. 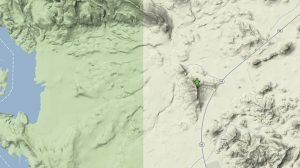 Ideal relay point for connectivity throughout all of Mohave County with plenty of room for expansion. N 35 11 51.3, W 114 02 29.1, 3645 ft.
• 5000 sq ft building with existing rooms or will build to suit. • Large site with plenty of space for more buildings and towers. Radar Hill is located in Kingman, AZ. 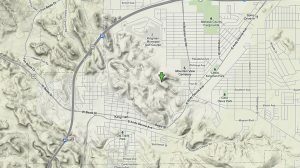 It is ideally located for cellular, PCS, high-speed wireless data, paging and two-way radio communications systems serving the Kingman area. N 35 04 54.4, w 113 54 17.4, 8524 ft.
• 4 buildings totaling over 1000 sq ft.
• Generator backup power. Licensed digital microwave circuits to Kingman, Bullhead and Lake Havasu, AZ. Hayden Peak is the highest communications site located in the Hualapai mountains. It is an ideal site for cellular, paging, two-way radio and microwave relays. 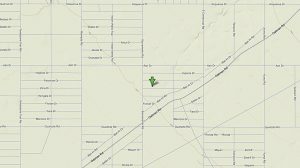 N35 06′ 37″, W113 52′ 57″, 7540 ft.
• Large site with plenty of space for expansion. 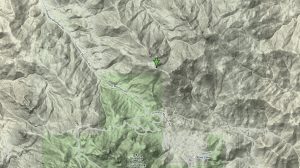 Getz Peak (AKA South Getz) is located in the Hualapai mountains. It is an ideal site for high power and low power FM transmitters and microwave relays. 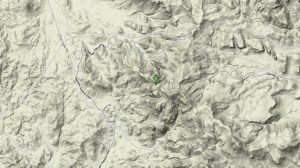 N 35 05 39.0, w 113 54 18.0, 7560 ft. 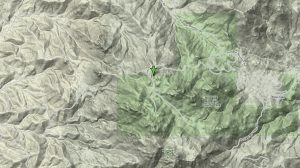 Potato Patch (AKA Upper Potato Patch Loop) is located in the Hualapai mountains. It is an ideal site for cellular, paging, two-way radio, wireless data and microwave relays. 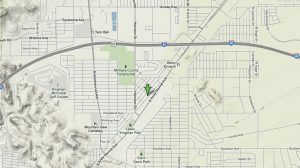 • Microwave access to Kingman, Oatman, Golden Valley, Lake Havasu, Bullhead City, and Hayden. Brand new telecommunications sites with plenty of room for expansion. N 35 14 47.9, W 114 44 38.4, 4982 ft.
• Digital microwave circuits to Kingman, Bullhead and Lake Havasu, AZ. 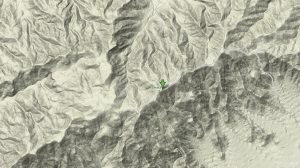 Spirit Mtn (AKA Christmas Tree Pass) is located outside of Laughlin, NV and Bullhead, AZ. It is an ideal site for cellular, PCS, paging, two-way radio and microwave relays. N35 02′ 06″, W114 22′ 14″, 4015 ft.
Gold Road Crest (AKA Oatman) is located outside of Oatman, AZ overlooking Bullhead, AZ and Laughlin, NV. It is an ideal site for cellular, PCS, paging and two-way radio. 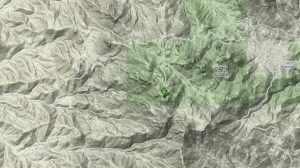 N 34 36 08.0, W 114 22 16.0, 1220 ft.
Upper Goat Hill is located outside of Lake Havasu, AZ on Hwy 95. It is an ideal site for cellular, PCS, two-way radio, low power FM, television, paging and wireless data. Topock ILA is located just outside of Lake Havasu, serving as an ideal Fiber to Microwave POP. 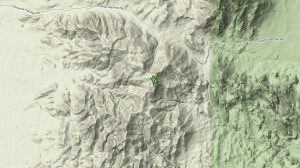 N 34 03 54.9, w 113 21 17.2″, 5240 ft.
Smith Peak is located outside of Aguila, AZ. It is an ideal site for microwave relays. Patterson Slope is located between Dolan Springs and Meadview, serving as an ideal microwave or two-way radio relay.